2018 Edition – Perspectives in Humanities and Social Sciences, 6th Edition: Interdisciplinarity — An Umbrella Term? 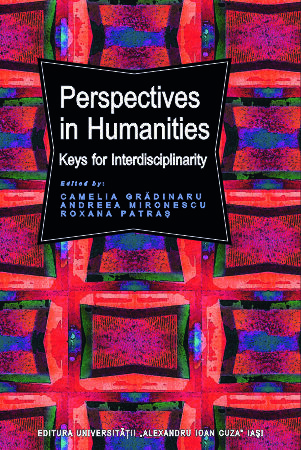 Perspectives in Humanities and Social Sciences, 6th Edition: Interdisciplinarity — An Umbrella Term? 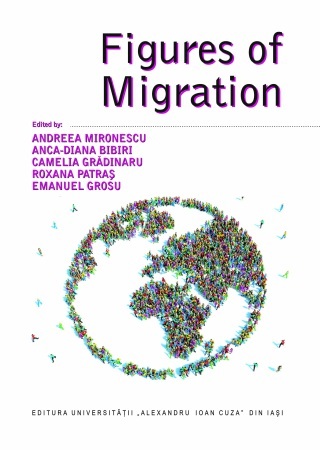 Having as a starting point the recently issued volume Romanian Literature as World Literature (Bloomsbury, 2018), eds. 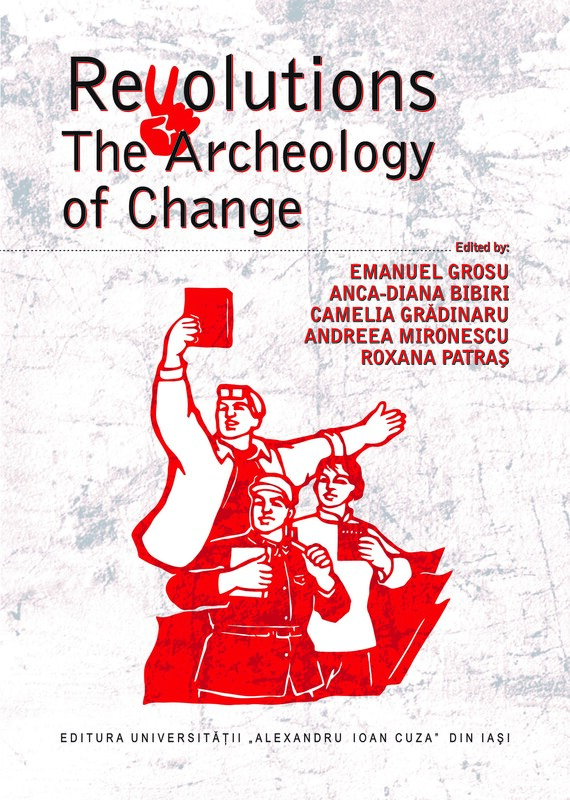 Mircea Martin, Christian Moraru, Andrei Terian, the participants will address issues such as: visualizing world literature as a network, nodal points of Romanian cultural insertion into world literature, national vs. transnational in todayʼs literary world. The first edition of the Cultural Memory Workshop aims to bring together some of the local researchers of cultural memory from diverse fields (history, literature, visual arts, ethnology). The topic of the talk will be „The immateriality of monuments”, namely how the humanities have construed monuments in literature, the arts, history handbooks, public memory and in the tradition of their own disciplines. We intend to organize a practical, hands-on workshop in the field of natural language processing, focusing on computational lexicography and machine summarisation. 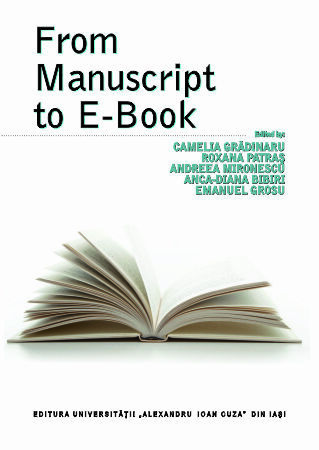 The main activities will be centered on the following issues: how metadata are annotated on the CoRoLa platform, and how we make queries on the KorAP platform in order to find words, constructions, occurrences both in written and speech corpora, and work with metadata filters. The participation will be based on a prior expression of interest via email at phssconference2018@gmail.com.